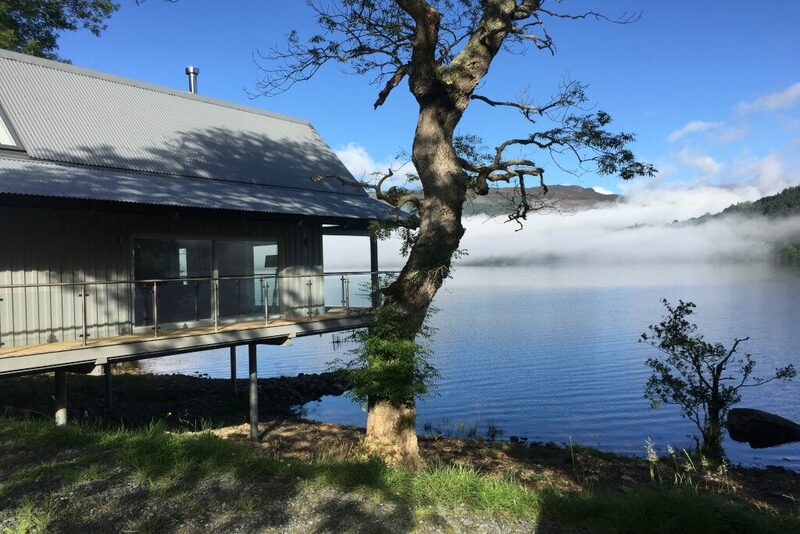 Picture yourself relaxing in an idyllic Loch Tay waterfront lodge! The water lapping on the shore, the wind rustling through the trees and all while you relax in the comfort of your own hot tub with a glass of champagne. The Loch Tay Luxury Lodges in Scotland are modern and will add a touch of class to your home from home break. There are many Luxury Lodges situated throughout Loch Tay. They all have their pro's and con's however, we have taken our time to review some of these wonderful properties to help you know where the best deals are and where offers total luxury. So, you have decided to take a short break and visit Loch Tay. You have your midge survival kit (you may learn to regret not having one of these), you have chilled the wine and you are ready to getaway from your busy life to enjoy some rest and relaxation for a few days. Where do you go? Where do you stay? How big is the hot tub? Depending on where you are embarking from there are various options for which area within Loch Tay you should stay. Travel Times from Glasgow are between 60-80 minutes and from Edinburgh about 60 - 90 minutes. Choose your destination, book a luxury lodge in Scotland at Loch Tay from our lodes in scotland at loch tay and enjoy some time away from the daily grind. Upstairs are three comfortable bedrooms, (one king, one double and one twin under the eaves of the Barn) The master bedroom offers the perfect outlook over Craggantoul with spectacular views of the beautiful wildlife and scenery. 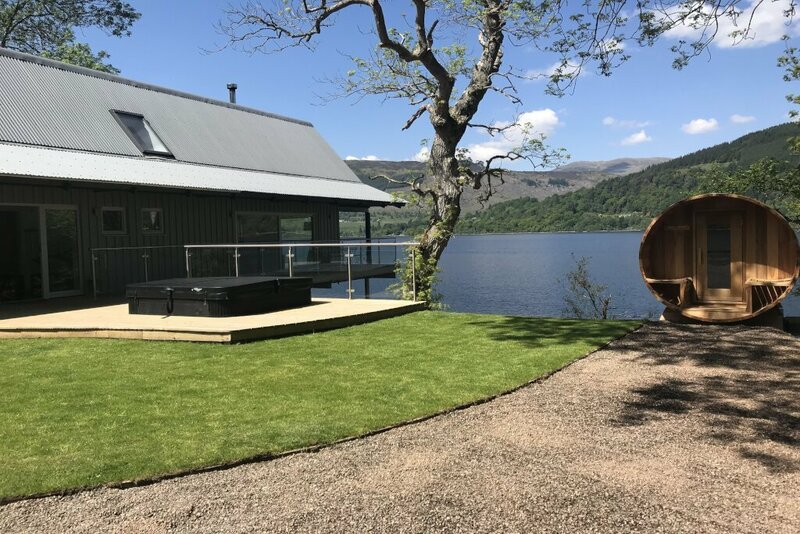 2 miles from Kenmore on the south side of Loch Tay, this is a wonderful, secluded and magical boathouse for four people perched on stilts on the waters. 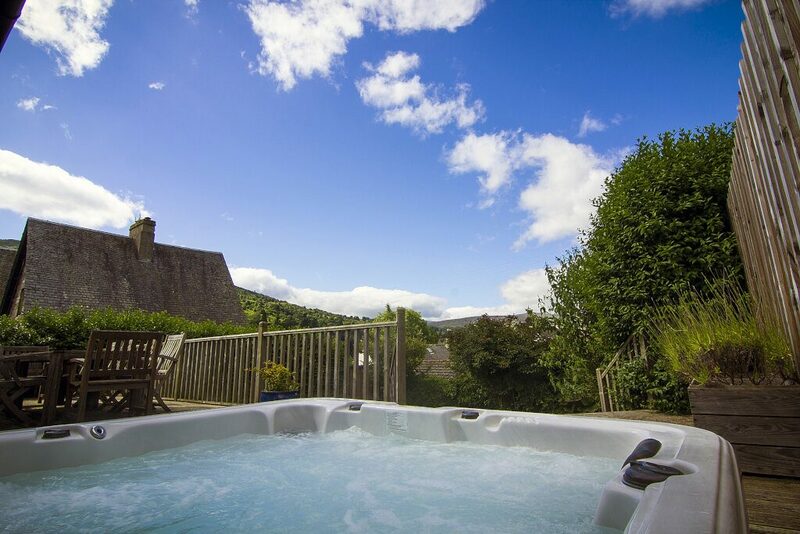 Equipped with private hot tub to enjoy the spectacular views of the surrounding loch and mountain scenery, the property is a wonderful place to stay. Fully underfloor heated, the property also has a gorgeous log burning stove to keep our guests warm and snug, for which logs and kindling are supplied. The kitchen has a white corian work surface, Neff appliances and all the modern conveniences you require during your visit. Prosecco, chocolates, bread, butter and jams are supplied on arrival. The two king beds are made up with crisp white Egyptian cotton linen, beautiful White Company throws and swiss chocolates on the pillows. Gowns, bath sheets, hand towels and bath mats are supplied. Perfect for a romantic retreat, the area is plentiful in stunning wildlife, with roe deer, red squirrels, fantastic birdlife and not to forget the friendly family of ducks who come to visit! 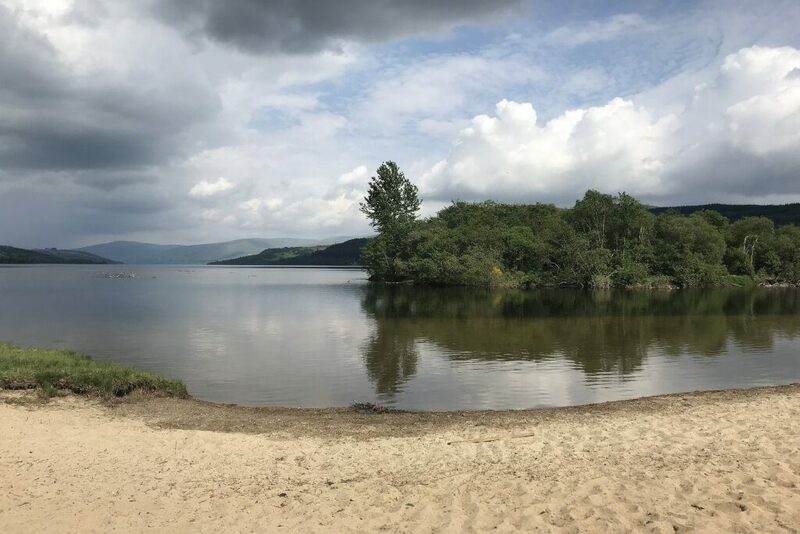 Commanding a dramatic position overlooking Loch Tay in Highland Perthshire, Craggantoul House is a luxury holiday property located within a private 40 acre Highland estate with secluded forest walks, loch frontage and fishing rights. Craggantoul House sleeps twelve people in six spacious bedrooms, and has large living, dining and kitchen areas, ideal for large groups and family holidays. 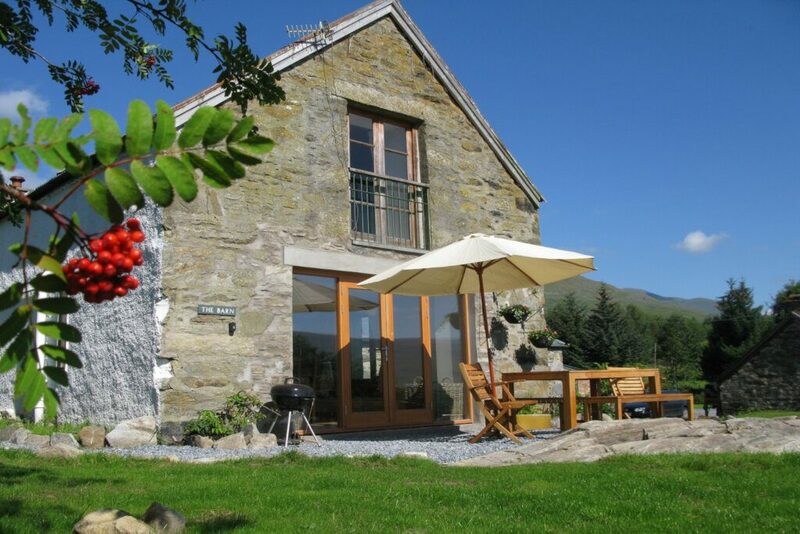 Craggantoul House is luxuriously furnished and offers all the mod cons for the perfect break. There is a romantic spiral staircase leading to the master bedroom, roaring wood burning stoves to keep our guests snug and the glass fronted living room offers breathtaking views over the surrounding meadows and the loch. Our guests are free to wander the orchards and meadows down through the ancient oak forests to the loch where we have fishing rights for trout. The area is rich in wildlife and guests will see the deer roam freely around the grounds and the vibrant bird life on the estate. In conclusion, this selection of Luxury Lodges in Scotland are luxurious and the expected price for a lodge in Scotland. The views are world class, the service is personal and the hot tubs are well maintained. You will only be a short drive from the city so if you do want to spend a day shopping or heading out into the city nightlife you can do so. So, take a break and getaway to the countryside while you relax in your own private hot tub. Book your stay here. 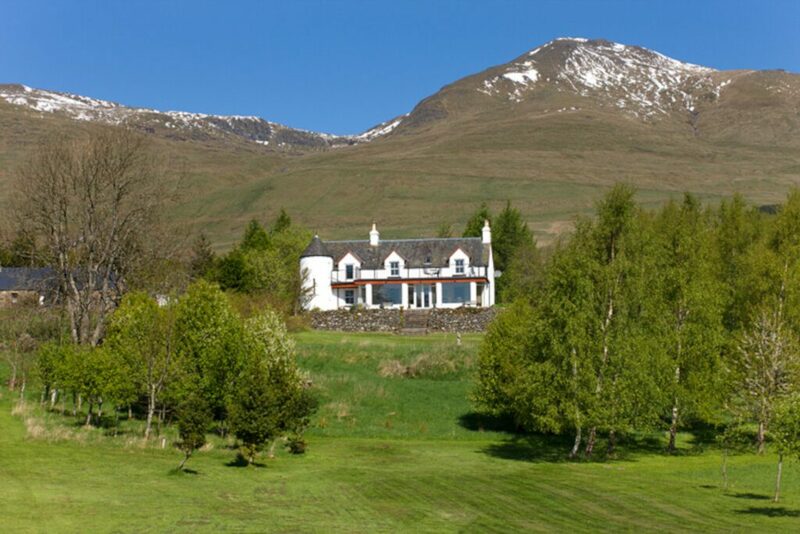 There are many locations that offer great accommodation in Loch Tay. This selection of lodges is a quick guide to help you start exploring. For more accommodation and other places to stay check out our accommodation section.